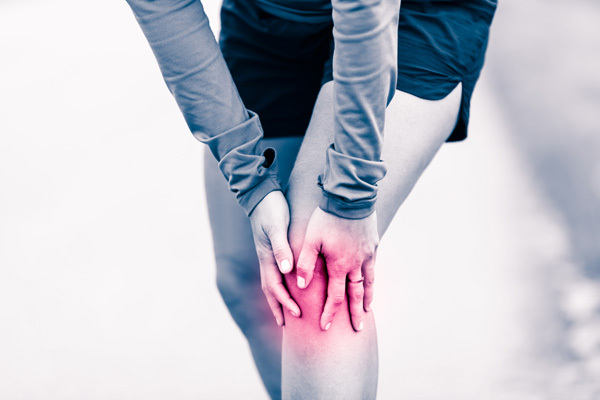 At the Pain Clinic, our aim is to help people improve their painful symptoms and coping abilities, naturally. All our treatments are recommended by NHS N.I.C.E. guidelines for back pain. Specialist expert hands on treatments for painful conditions. Living with long term pain we can help. If you're injured or pre or post operation or in recovery we are here to offer the best recovery programs available. From exercise, education and the best hands on care you can be confident your in good hands to help you heal well. We will advise if we think a particular therapy would benefit or a combination of treatments would be more effective. We use manual manipulation, traditional and medical acupuncture, shockwave therapy, soft-tissue techniques and joint mobilising including massage and ultrasound. We may suggest appropriate exercise and lifestyle changes as well as ergonomics advice to help you in your every day life. We aim to provide knowledge and understanding of the cause of your condition, helping you to cope better and reduce your related stress, anxiety and depression. 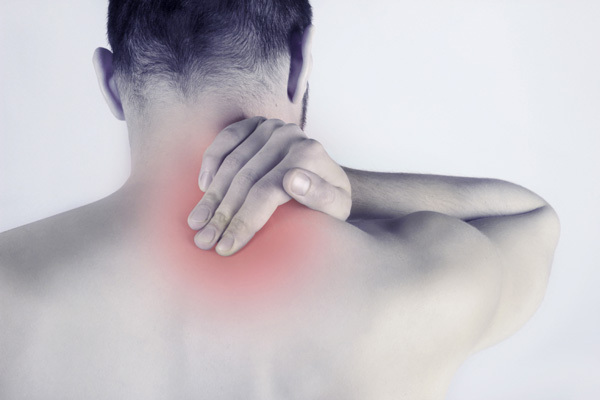 Common pain symptoms include back pain, neck pain, muscle pain and aches, minor ligament injuries, arthritis pain and other joint problems, sciatica and other spinal nerve problems and fibromyalgia. Discounts are available for payment in advance. We practice throughout Somerset and can also provide treatment in your own home, to book an appointment please call Somerset Health Practice on 01458 836 152 / 01458 860 392 or email info@somersethealthpractice.co.uk and we will be happy to help you.